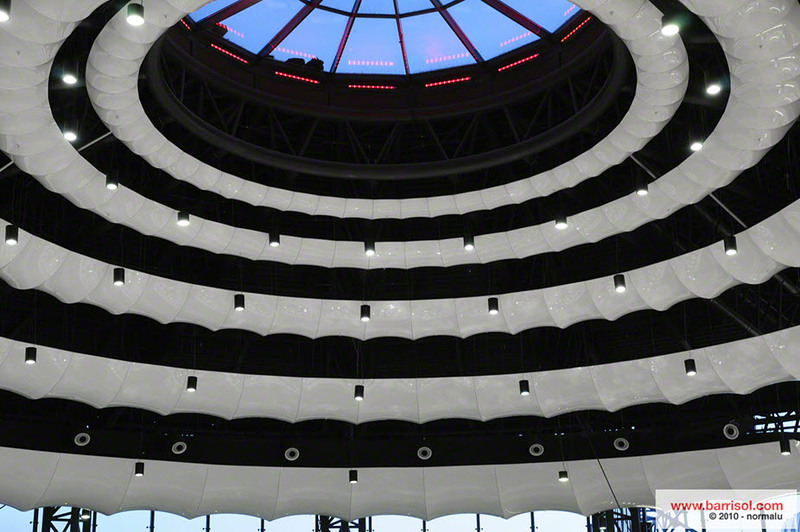 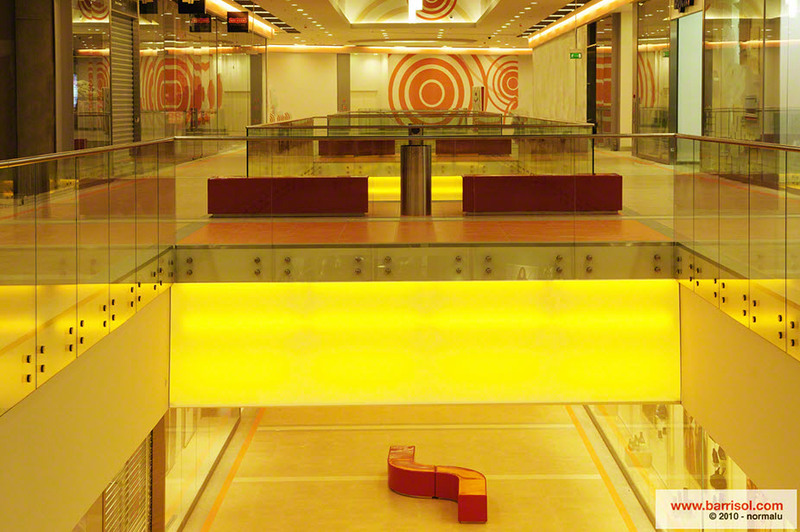 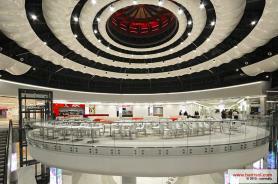 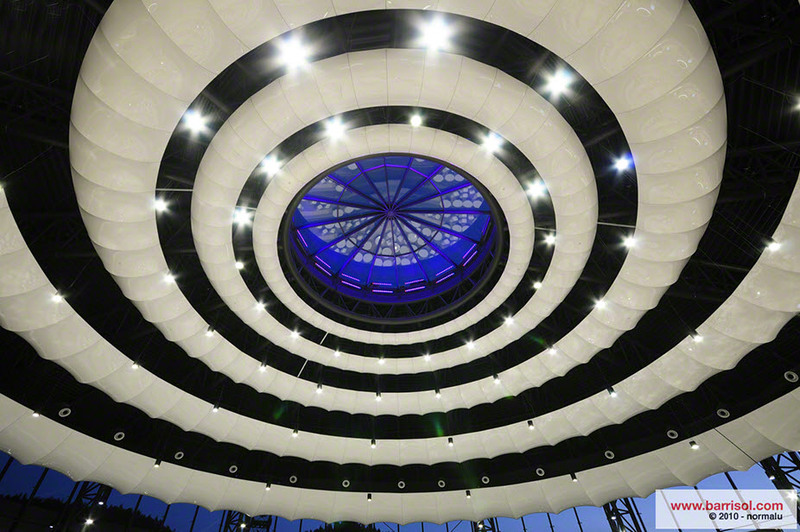 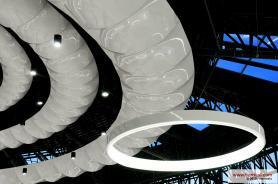 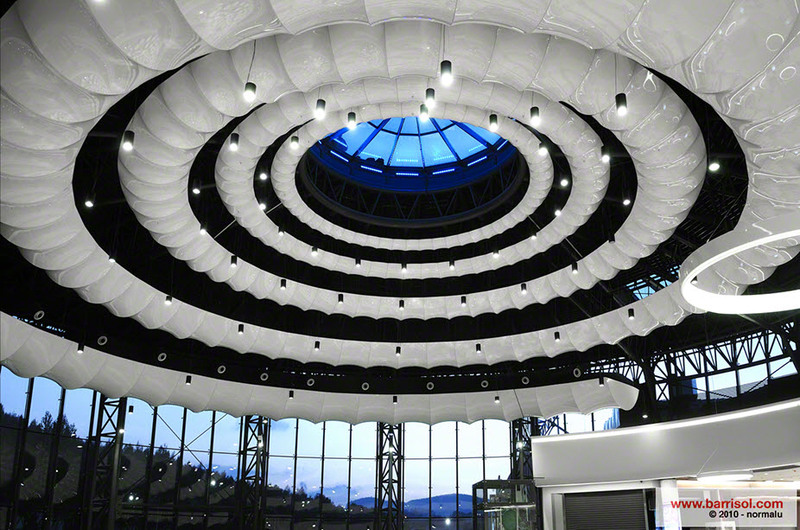 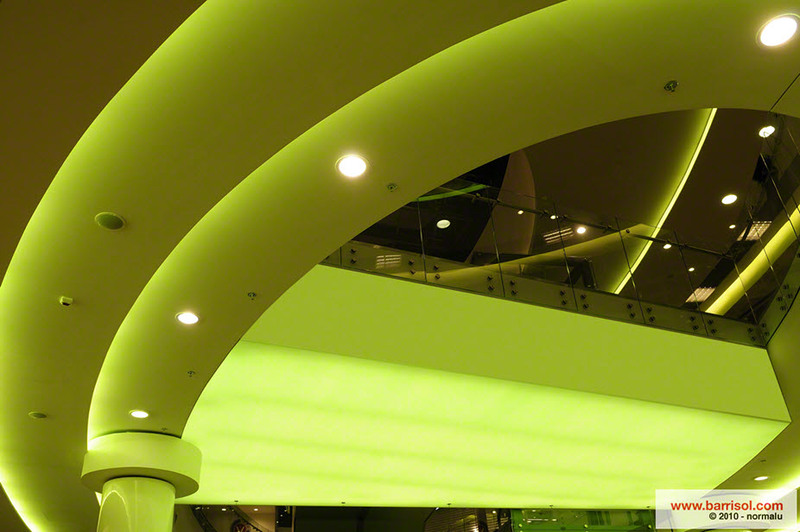 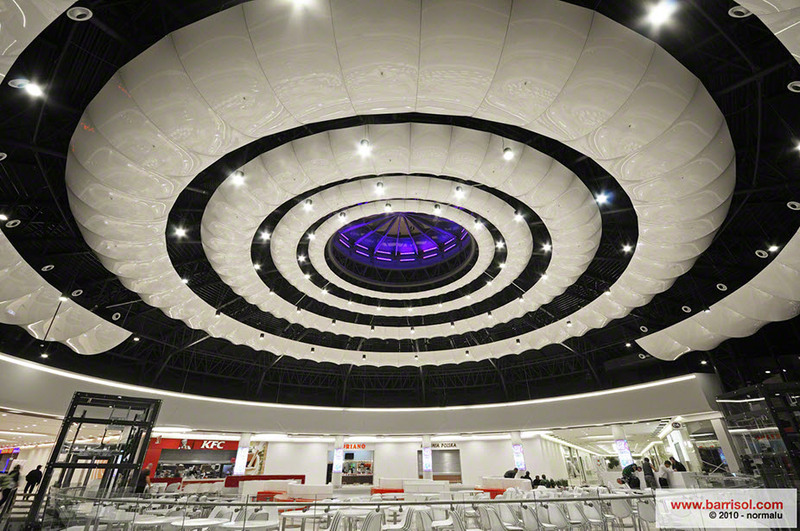 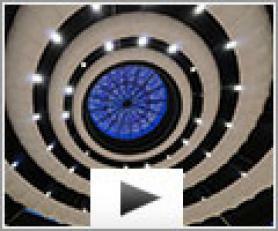 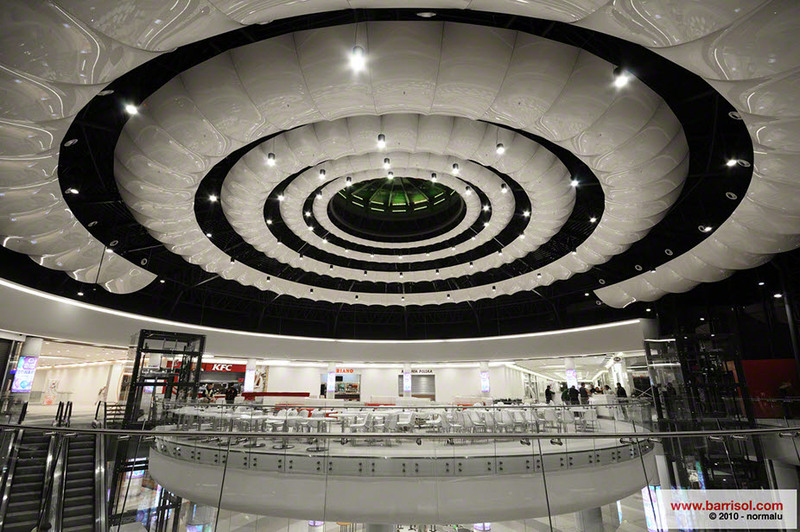 This exceptional spiral structure was created by architect, Chapman Taylor and realised with Barrisol® by our partner Plafond SC. 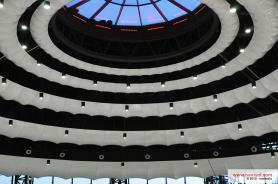 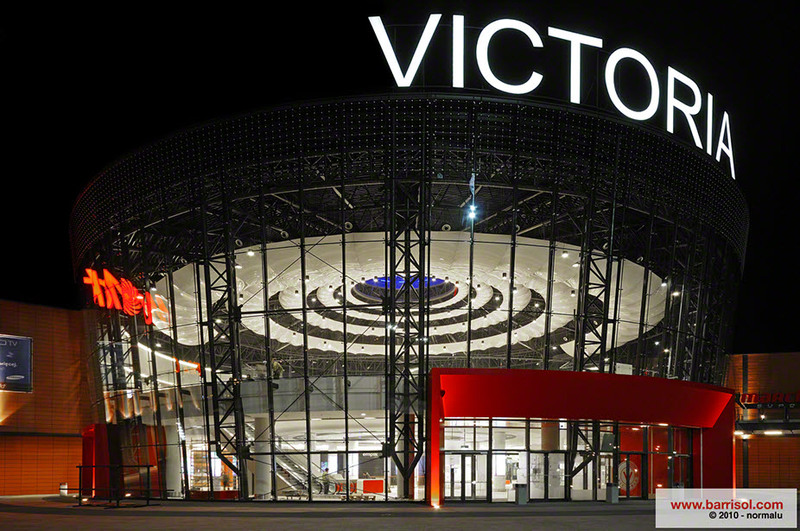 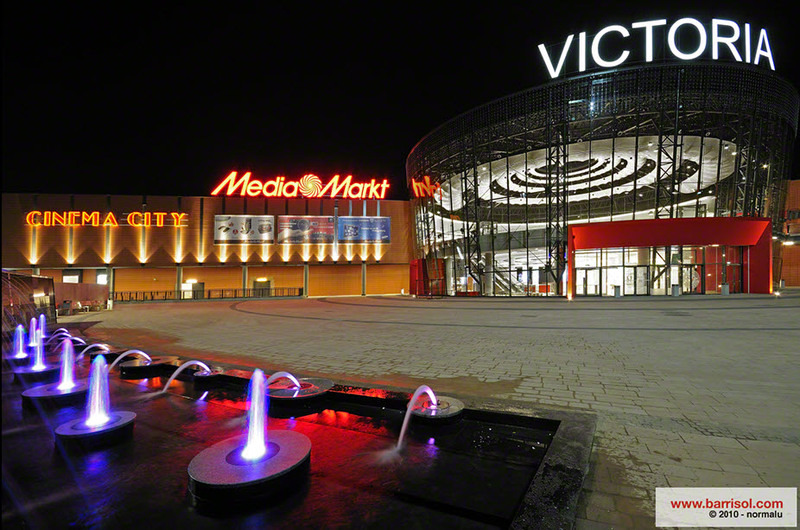 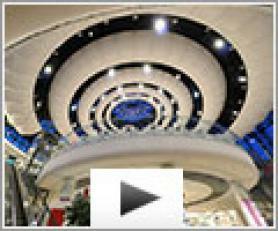 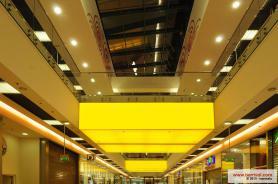 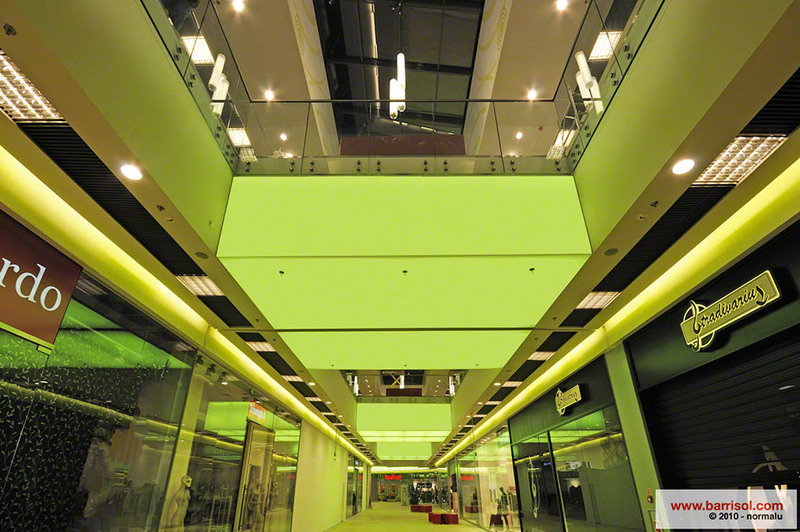 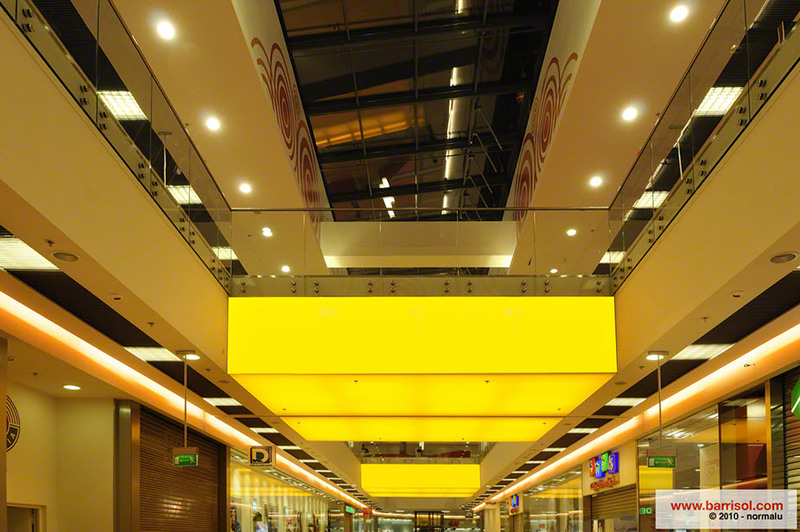 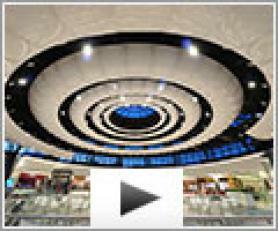 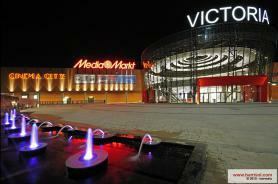 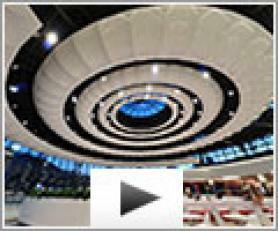 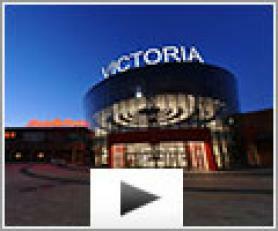 It surprises the visitors of this new 45000 m² large shopping center of Walbrzych, Poland. 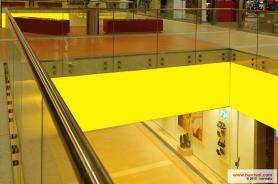 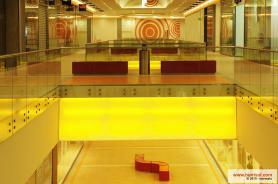 One more example of flexibility and unlimited possibilities offered by the Barrisol® products palette.